December Commencement exercises are open to candidates for graduate and undergraduate degrees. All IU Bloomington schools that have December graduates are eligible to participate. The ceremony typically runs 90 minutes and includes the procession of degree candidates, an address by a Commencement speaker, induction into the IU Alumni Association, the hooding of Ph.D. and doctoral candidates, and the conferral of degrees. 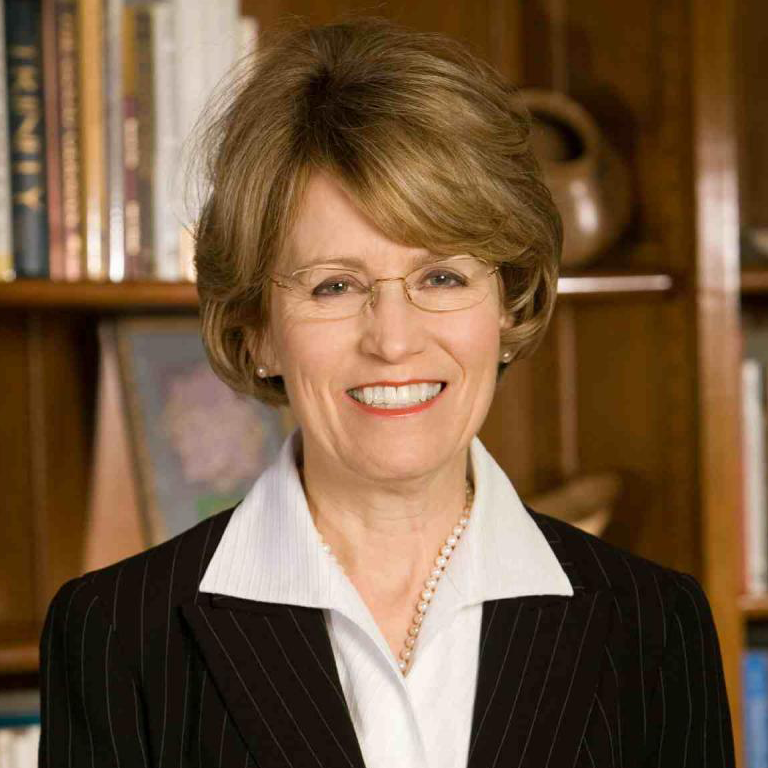 Mary Sue Coleman, president of the University of Michigan and one of the most highly respected leaders in American higher education, will address graduates at Indiana University Bloomington's winter commencement.